Last week on the 20th March was the Spring Equinox which marked the first day of Spring. 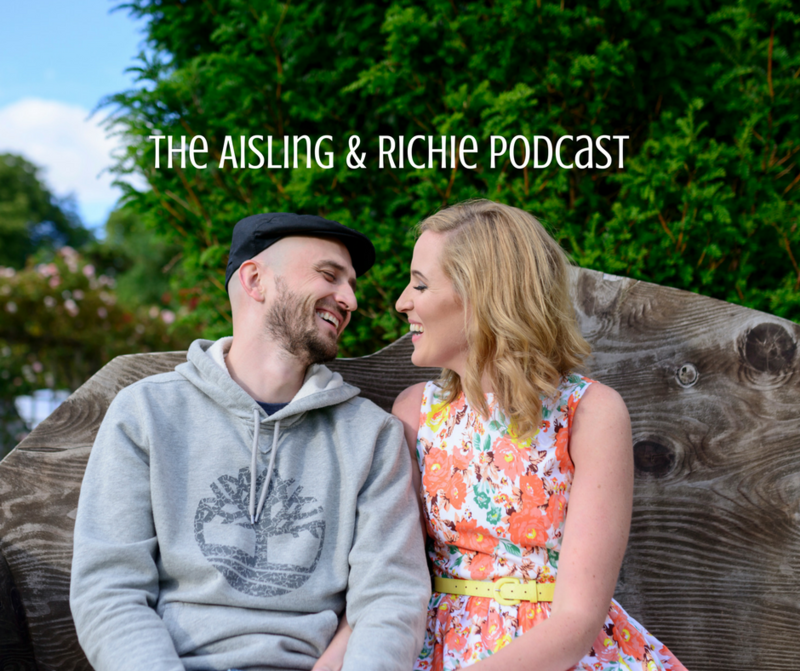 As this is a topic close to my heart we decided to record this week’s episode of the Aisling and Richie Podcast to share with you all about the Spring Equinox. The Spring Equinox is a transformative time in terms of your health and energy. In the 5 Elements theory from Traditional Chinese Medicine, Spring is in the Wood Element which governs your liver and gallbladder. This time is the perfect time to support your liver with an abundance of leafy greens (lettuce, spinach, kale, rocket, dandelion leaves and nettle leaves). Dandelion leaves you can now pick in your garden can be juiced along with celery and cucumber to restore your liver and support your detoxification routes and remineralize your body. A beautiful self care practice is castor oil packing of your liver to help cleanse your lymphatic system. Castor oil packing is not to be done when you’re pregnant or menstruating. Edgar Cayce the sleeping prophet called castor oil “the palm of christ” as it emits white light into the cells which creates healing to the area that’s packed. The Equinox literally means equal night. During the equinox most places on Earth will see approximately 12 hours of daylight and 12 hours of night. This time of year calls you to clear out on all levels. Physically, emotionally, mentally, financially, spiritually and soulfully. Cleansing and supporting your liver is the cornerstone of clearing out as your physical body is the entry point to everything else. I’d love to hear from you, what action are you inspired to take from this episode and what practices are you doing that you’d like to share with us. Share in the comments below!